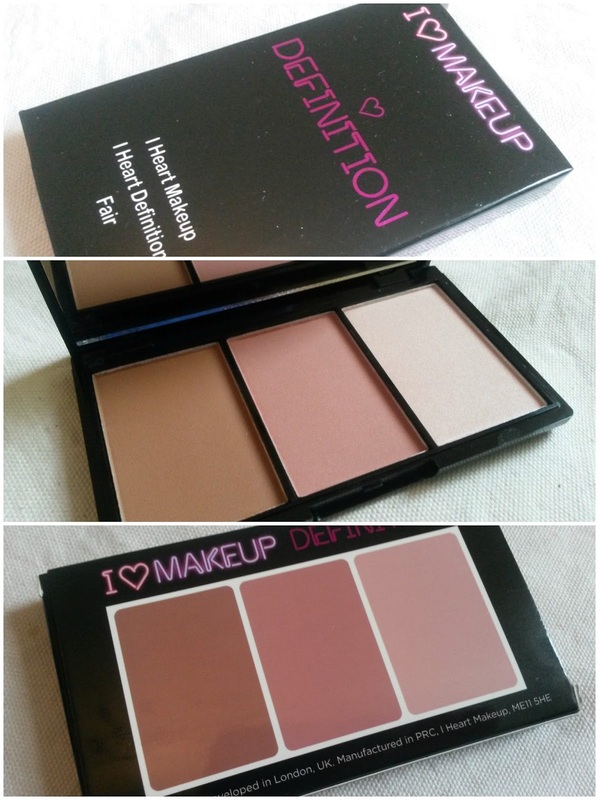 I ♥ Makeup have recently had some cracking new releases and these newbies look fab. This is the definition palette in fair that house three contouring essentials, a blush, bronzer and highlighter. The palette it's self is very sleek and travel friendly and comes with built in mirror. They kinda remind me of the ones from Sleek or Urban Decay in look. Though the one from Sleek is affordable I'm happy to see one from this brand that's purse friendly. I can't wait to start using this. These are available in two shades for £4.99 each here. 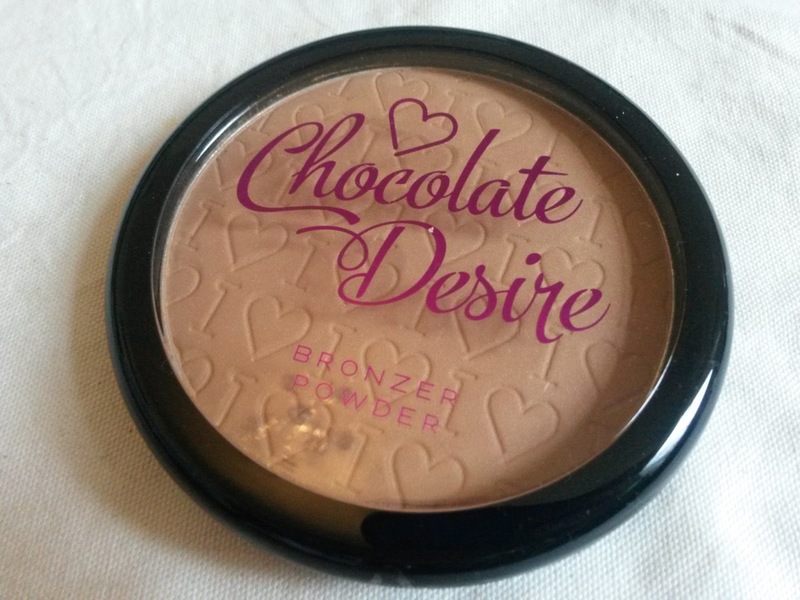 Chocolate Desire is a gorgeous bronzing powder. 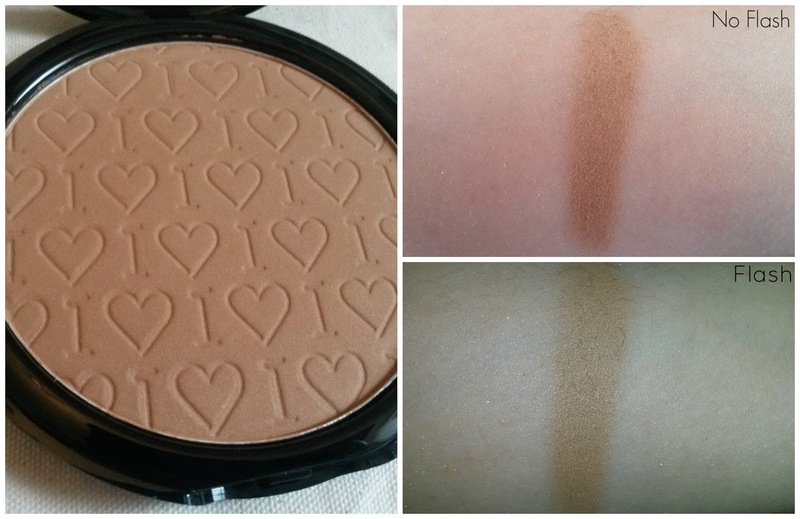 The powder it's self is engraved with I ♥ all over, which makes it super pretty. I can't express how much you get for your money, it must be the biggest bronzer I've ever seen. The bronzer it's self is subtle and can be easily built up in colour for your desired look. This is just £4.99 and available in 3 shades here. PR samples sent for review purposes. This is an introduction post. Review coming soon. love the look of the palette! I really want to try the definition palette, the shades quite good and it's only £4.99! Great post and thanks for sharing. Lovely make up!